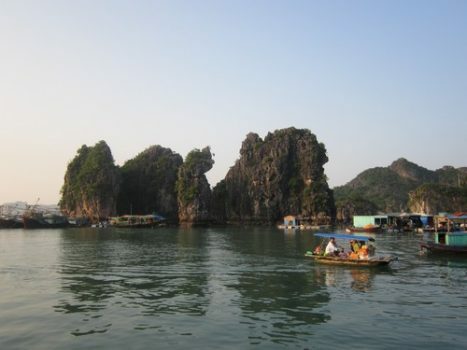 Vietnam attracts tourist all over the world with a natural beauty that Mother Nature give to it. 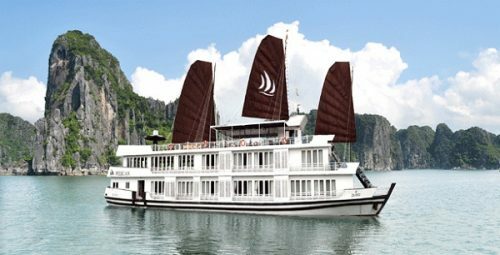 From beautiful mountainous scence in the North to historical places in the Middle and modern but still traditional destinations in the South, Vietnam always promises to bring to you the most memorable trip. Let’s list out 10 things to do in Vietnam from the North to the South to fully enjoy the beauty of this country. 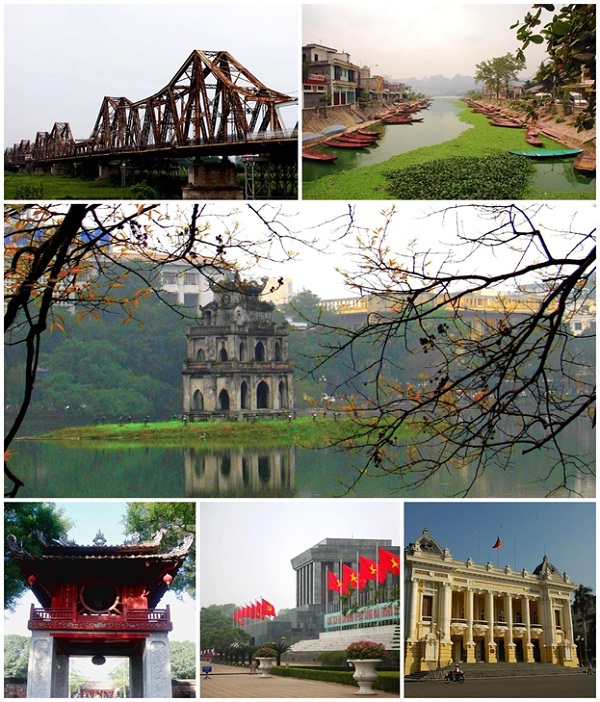 Being the capital of Vietnam, Hanoi leaves tourist coming here a feeling that it may be the most beautiful city in Asia. 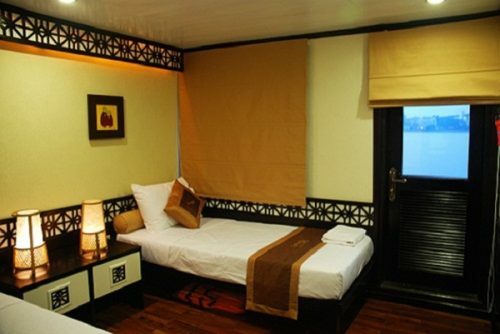 It is due to that Hanoi owns a fascinating blend of the West and the East, a combination of the old and the new things. Over more than one thousand years, Hanoi today has been developing rapidly with many modern buildings but it still keeps for itself an ancient beauty that will last ever after. Being located in Quang Binh, a province in the Middle of Vietnam, Phong Nha Ke Bang National Park has been designated a UNESCO World Heritage Site since 2003. Coming to Phong Nha Ke Bang Park through an eco-tourism project, you will be fascinated by this park’s beauty which is given from Mother Nature. This park’s landscape is formed by limestone plateaux and tropical forests. It also features a great geological diversity and a large number of caves and underground rivers. 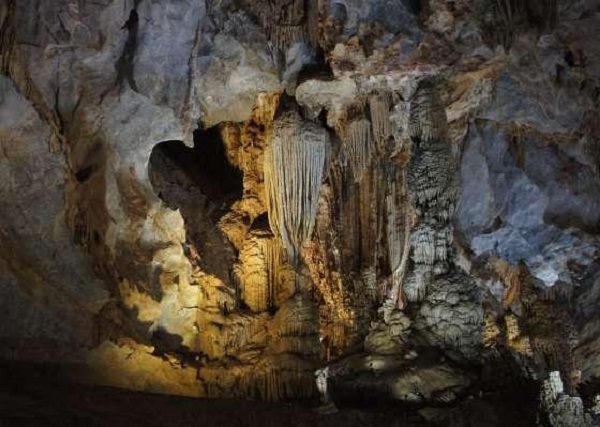 If you are keen on adventuring, Son Doong Cave discovering trip is a great choice for you. Hue Citadel or Citadel of Hue is a large fortress built in the 17th century (1805) mandated by Emperor Gia Long in Hue City in the Central of Vietnam. The citadel is outstanding with the architectural combination of Chinese geomancy and the military principles of the French. You can see many huge palaces and beautiful temples here. Furthermore, Hue Citadel brings a historical and cultural value which is really precious to all Vietnamese people. Thanks to all of these things, Hue Citadel became a World Heritage Site by UNESCO. 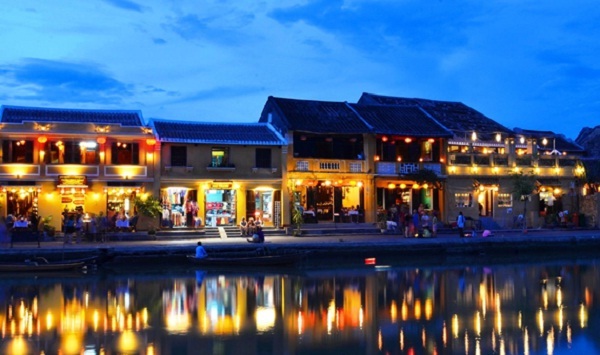 Hoi An, a heritage site in the Middle of Vietnam, is an old port town along Thu Bon river. It is an example of a well- preserved port town in the Southeast Asia. Hoi An offers old streets, buildings and ancient houses, temples, pagodas, etc. Its architecture is the mixture of Vietnamese, Chinese and Japanese culture. 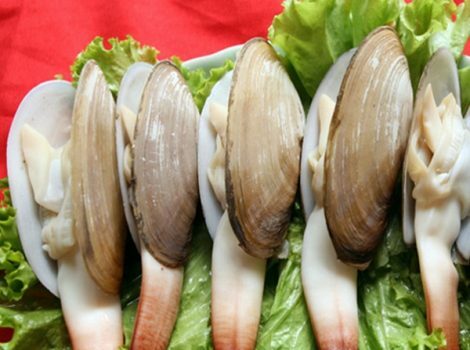 Therefore, after many centuries Hoi An is still very attractive to tourist all over the world for its traditions, folk festivals and culinary art. Being a economic center in the South of Vietnam, Ho Chi Minh attracts tourists with its active, modern but gentle beauty. Ho Chi Minh is called a non-sleep city due to people’s lifestyle. Come to this city, you will be very excited with many entertainment centers, shopping spots and food stalls along the streets. However, Ho Chi Minh still keeps historical sites and Vietnamese traits which creates a really special city. Mekong is a river flowing through 5 Asian countries and the Southern Vietnam is one of them. Mekong Delta is a large landscape which not only is called a “rice bowl” of Vietnam but also offers many eco-tourism choices for tourist. 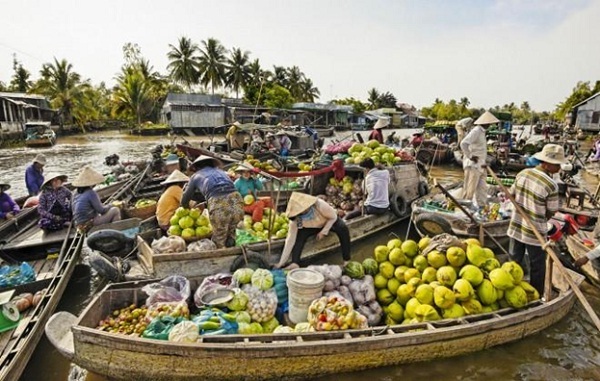 Tourist will have a chance to take part in people’s daily activities on Mekong river such as fishing, cultivating, purchase many fresh tropical ingredients in floating markets which is a very special things in this region and enjoy cultural shows performed by local people. Being the largest island of Vietnam, Phu Quoc is called a “holiday paradise” in the Southeast Asia. Phu Quoc has many white- sand beaches, tropical jungles and ancient fish villages lying somewhere on the island. Phu Quoc is famous for its untouched beauty so you can discover this island in your own way by diving, taking a boat or a motorbike or just lying on the beach and experience the life of a lotus eater. Try visiting Phu Quoc Island to find a peaceful, enjoyable and relaxing place for yourself.